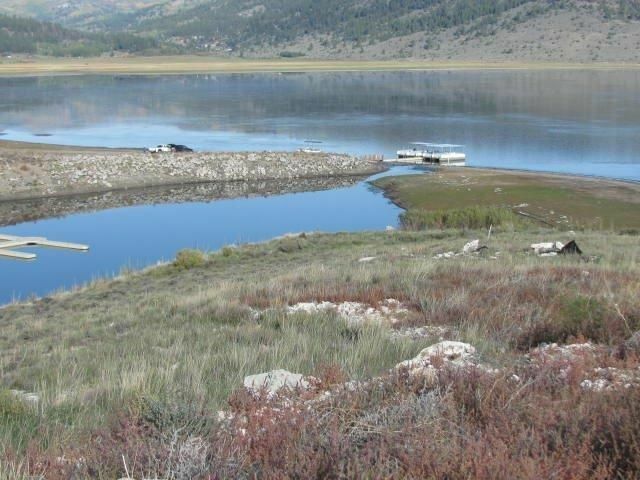 This lot is set on the shore of Panguitch Lake. There are only a few lots of this kind in Utah. It is over 1 acre and you can have your own private boat dock.